The WTA will be holding trials during November 2012 for the Mixed, Men’s and Women’s Open and all of the Over 30s squads as we build towards the 2013 Home Nations, the 2014 European Championships and the 2015 World Cup. 7. 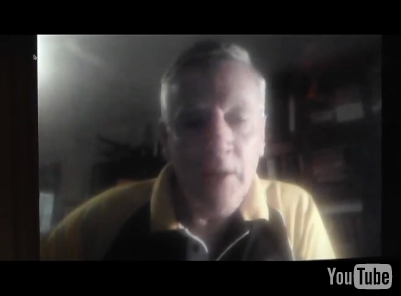 Skills & decision making – 2v1 & 3v2 proficiency, planting proficiency, etc. The trial will be primarily drills through use of grids with a small amount of game-time at the end rather than mostly-game based. We are looking for potential in players rather than those who are closer to the finished article. Please send any expressions of interest to gwion@walestouch.co.uk to help our planning and so we can gauge the viability of the Wrexham trial in particular. Please note, all current Touch internationals are expected to participate in the trial process if they wish to be considered for selection for the open and Over 30 squads in the 2013 Home Nations in Dublin. If you are unable to trial due to injury or unavailability for an extended period of time, please advise Gareth Revell at gareth.revell@hotmail.co.uk as the trials co-ordinator BEFORE THE TRIAL PROCESS BEGINS. Those wishing to be considered for selection for the Over 35 & Over 40 squads are welcome to attend the trials as there is no age restriction, However an alternative selection process will be implemented for Masters players details of which will be provided soon. 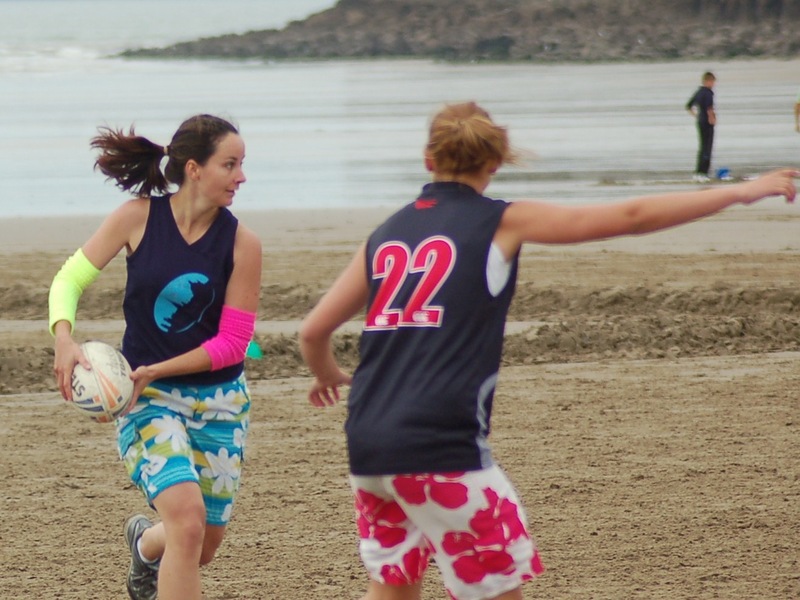 Another fantastic weekend of Touch on the beach at Pendine, with Durka Durkas picking up the Women’s and Mixed titles and Cardiff Raptors securing the Men’s trophy. Below is the highlights video from the weekend. Enjoy! WTA have also just announced that next year’s tournament will take place on 24 / 25 August Bank Holiday Weekend 2013. In the Womens comp, Durka Durkas, featuring a number of women international players who have just returned from the European Touch Championships in Treviso, Italy, took the spoils eventually outclassing Varsity Vandals and the Raptors women. On Sunday, the mixed comp took place in the wind and rain and it was the combination of the Durkas mens and womens teams that managed to adapt to the elements and beat the Raptors, Varsity and Warwick Knights in the mixed tournament. 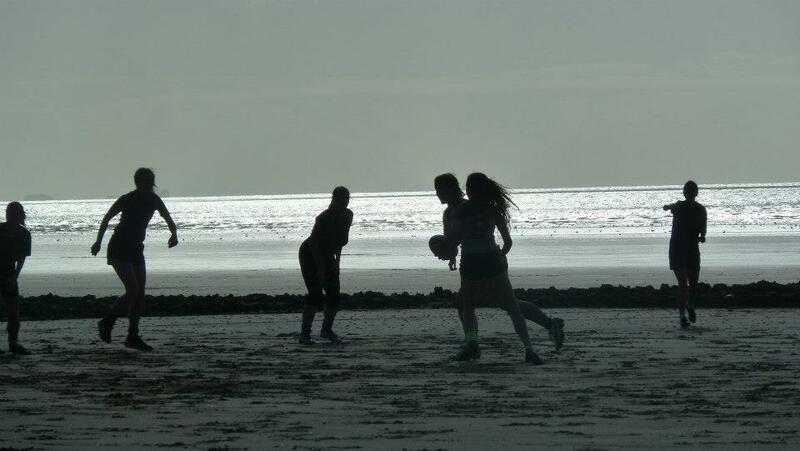 Wales Touch Association (WTA) announce that their flagship annual beach tournament will take place on Pendine Sands, Carmarthenshire on Saturday 29th and Sunday 30th September 2012. There was some doubt whether this would be on this year or not. This was due to the Pendine tournament traditionally being held on the last weekend of August and therefore being in very close proximity to the Touch European Championships in early September. However, due to popular demand (and even one team threatening not to speak to them ever again if the tournament didn’t go ahead!) the WTA have decided that Pendine was a must! 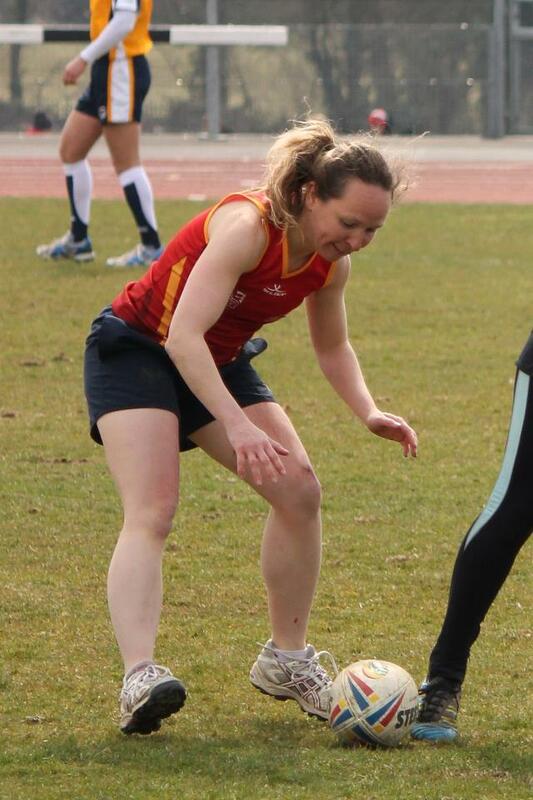 For the first time, the tournament will be delivered in partnership with Cyffwrdd Gorllewin Gwyllt (Wild West Touch) which was formed earlier in 2012 in order to promote the game in west Wales and has already hosted the first ever Touch tournament in Llandysul. I’m really looking forward to being part of the Pendine tournament having heard great things about it over the last 10 years. We’re hoping to bring our local knowledge and expertise to the event and help inspire some of the locals to get involved. We also aim to attract some of the teams already playing Touch in Llanelli, Swansea and Llandysul to play in Pendine for the first time. 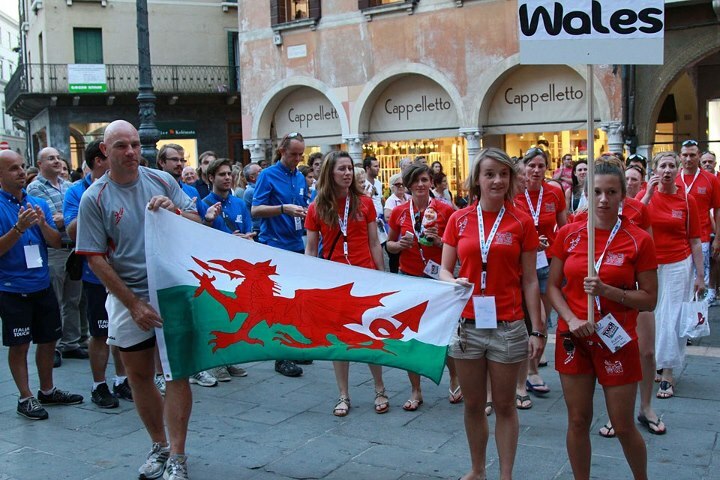 The tournament takes place a couple of weeks after the conclusion of the Euros, so it’s the perfect way for those that have been representing their countries to bring another long season to a close in a social environment. With good value local accommodation available, as well as camping and some great pubs, it promises to be a fantastic party atmosphere. It’s also a great chance for teams currently competing in west Wales to test themselves against established teams from across Wales, England and beyond. Believe it or not, this photo was taken in September! Men’s Open (MO) and Women’s Open (WO) competitions take place on Saturday 29th September with a Mixed Open (MXO) competition on Sunday 30th September. Some clubs choose to enter all three competitions with their men’s and women’s teams playing separately on the Saturday and then coming together to form a mixed team on the Sunday. WTA is offering a cut price of £300 to register three teams, instead of the usual £120 team fee. More information and registration details will follow soon. If you want to keep up to date with Touch news in the Wild West, register for our irregular newsletter! You can also check out the Gorllewin Gwyllt (Wild West) website for all things Touch in the region. 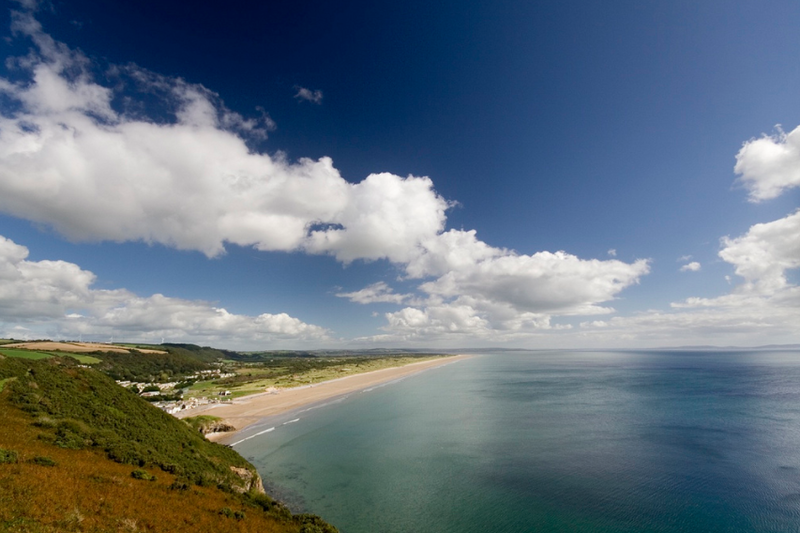 Did you know….Pendine is the Anglicisation of the Welsh name, Pentywyn. Many Welsh place names refer to geographical features with ‘Pen’ meaning ‘Head’ or the ‘Top’ and ‘Tywyn’ meaning ‘Dune’. Pendine Online website for further information about the town. OK, so my wife, kids and I wanted to do some Touch practice ready for this weekends tournament. Only problem was, the washing was hanging out to dry in the back yard, so we didn’t have much room. But with typical resourcefulness, we adapted and made up our own game – rugby, crossed with badminton and volley ball! Win FREE Entry to WWT! Enillwch lle AM DDIM i CGG! Correctly answer the following two questions and you will be entered into the prize draw to win team entry to the Wild West Competition on the 5th and 6th May in Llandysul, Ceredigion. Complete the form below to enter. The competition is open to anyone aged 16+. All entries with the correct answer received will be put into a draw. The winner may choose free team entry into any category of the Gorllewin Gwyllt event; i.e. Family Cup, Wild West Cup (Mens, Womens, Mixed, 35+) and Cardi Cup (Mens, Mixed). The closing date for entries is 9.00pm on Sunday 29th April. The prize is non-transferable.